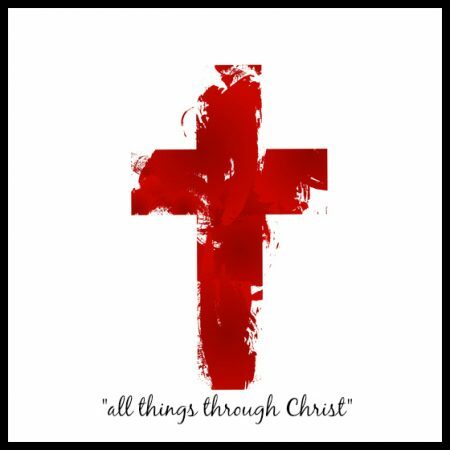 Philippians 4:13 — “I can do all things through Christ which strengtheneth me.” This is a much loved and often quoted New Testament text, but what does it mean? How does it work? How does God strengthen us through Christ?